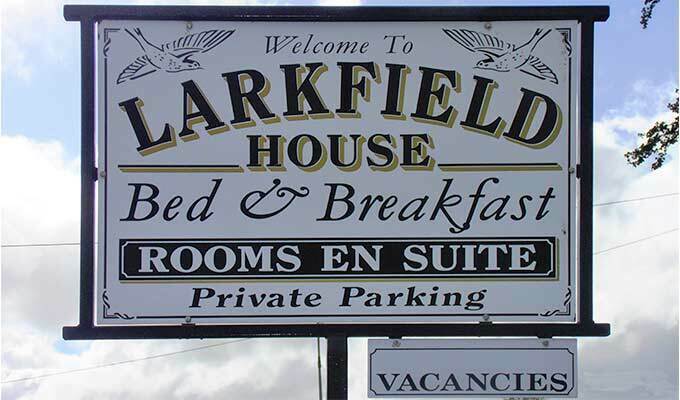 Larkfield House B&B has been run by The Ivory Family since 1991. 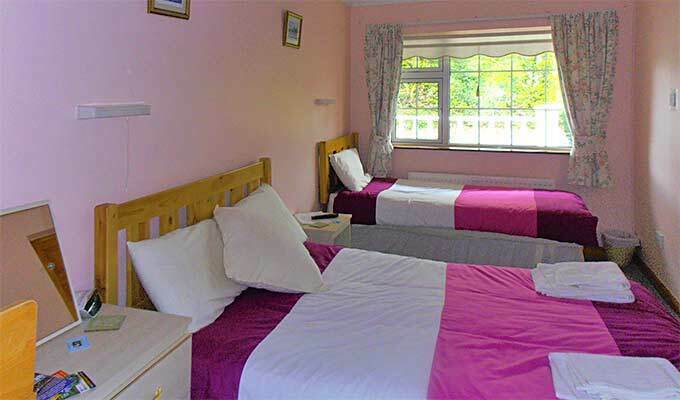 Over the years we have gained valuable experience in accommodating guests, satisfying their needs and providing an excellent service. 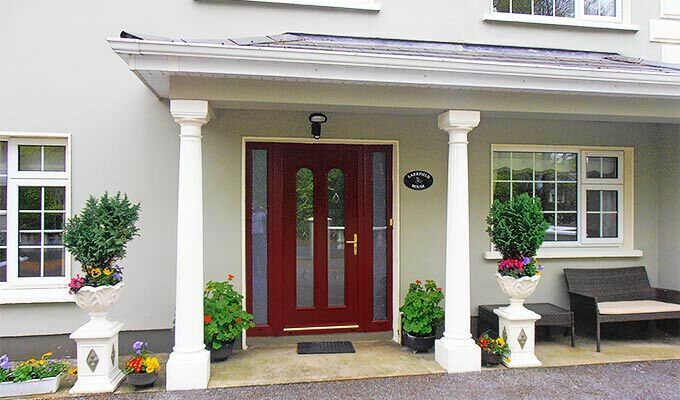 Our top quality service has been recognised by the Irish Tourist Board (Bord Failte) with many awards over the years. 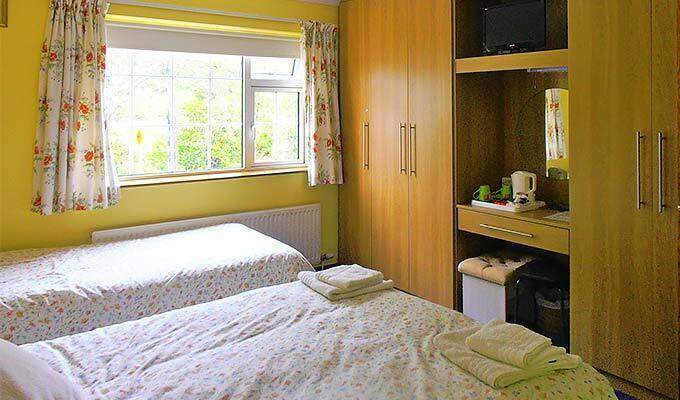 All our rooms provide en-suite toilet & shower facilities, tea/coffee facilities, hairdryers and televisions. We also provide private parking. 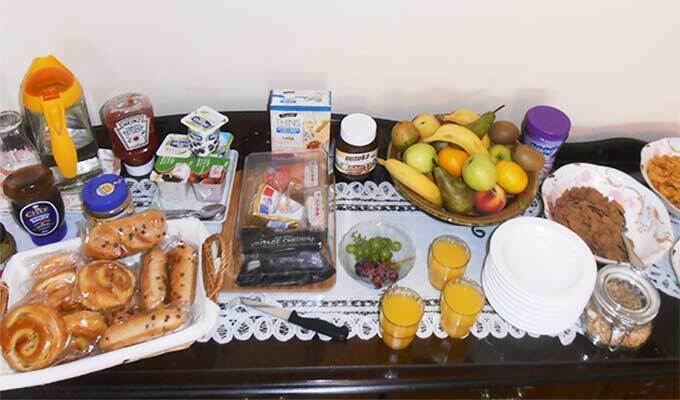 Coeliac Friendly B&B - Gluten Free diets catered for. 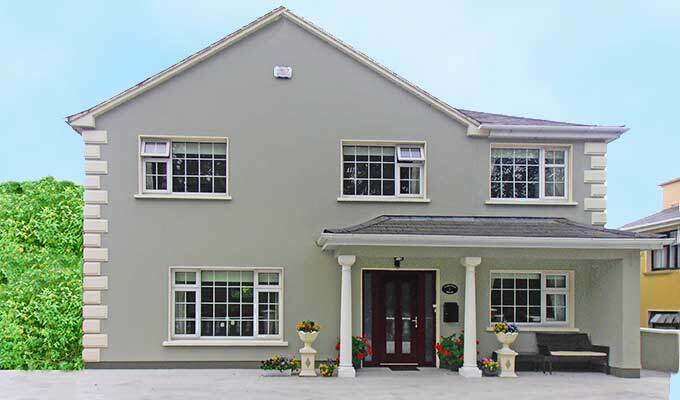 Close to the main Cork-Killarney Road (N22)and near the picturesque Flesk River, we are just five minutes drive from Killarney town. Please see the map below for our location. The better B&B during our trip in Ireland last july. Really nice persons, they gave us lots of informations about what to do and how to do, always smiling. They are really welcoming. 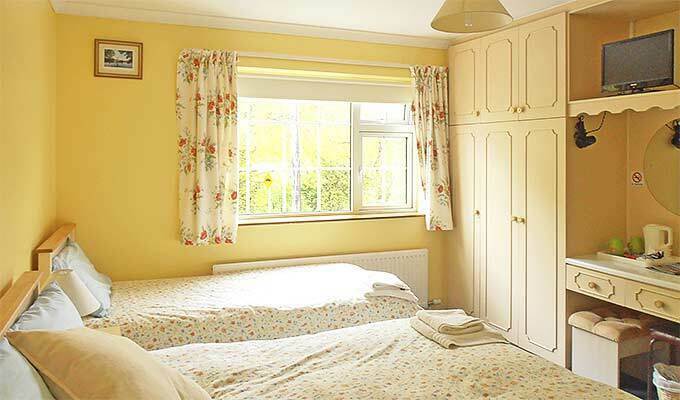 The house and the room are cosy and confortable, very well decorated. Our first irish breakfast was great. Thank you for everything. A top adress!